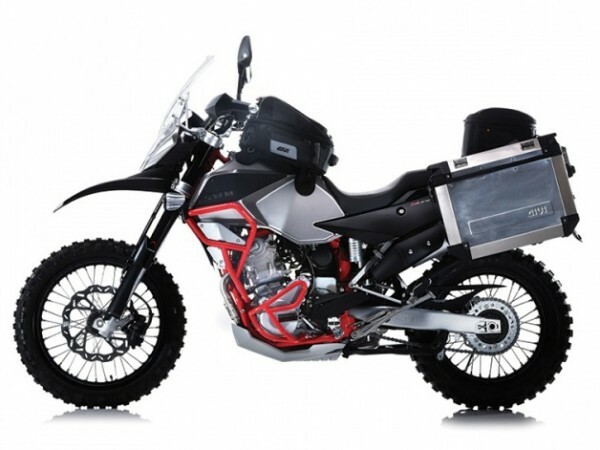 The Super Dual Adventure bike delivers unheard of value for your money. This machine comes with SWM excellence as standard, with incredible performance on or off road. Manufactured in Milan Italy with the highest quality components. This liquid cooled four stroke engine gives great performance with its 6 speed gearbox, and fine balanced handling where it counts.